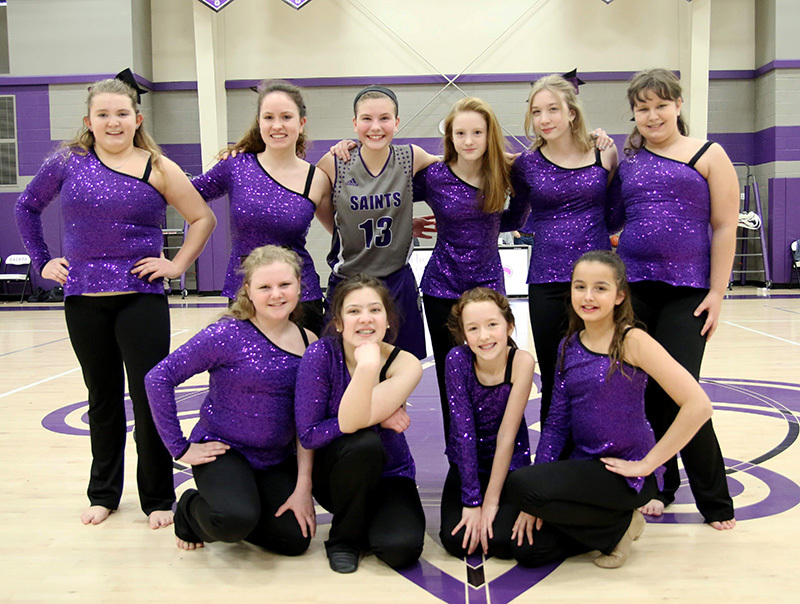 The dance team is one of the most popular sports options on ESK’s campus, and we’re lucky to have two fantastic coaches leading these young performers: Cayla Lockhart and Pansie Evans. Mrs. Lockhart, who teaches middle school science during the school day, answered a few questions about what coaching at ESK means to her. Coach Lockhart: I have been coaching the dance teams here (middle school / lower school) at ESK for 6 years with Pansie Evans. I created the dance team in order to see growth in school spirit, and to allow those who may not necessarily fit in other sports find a home. I began dancing when I was 3 years old. I studied tap, hip hop, jazz, lyrical, ballet, and pointe. I have extensive experience in competing, attending conventions and camps with master teachers around the country, and being on a dance team myself. I also taught preschool ballet, tap, and a young competition team from the time I was 16 through college. Coach Lockhart: Megan Jenkins (ESK 3rd grade teacher) actually mentioned the idea to me and encouraged me to follow it through. I love seeing young dancers gain confidence and a love for dance no matter the skill level. Q: As a coach, what do you look for in an athlete? What makes an ideal dance team member? 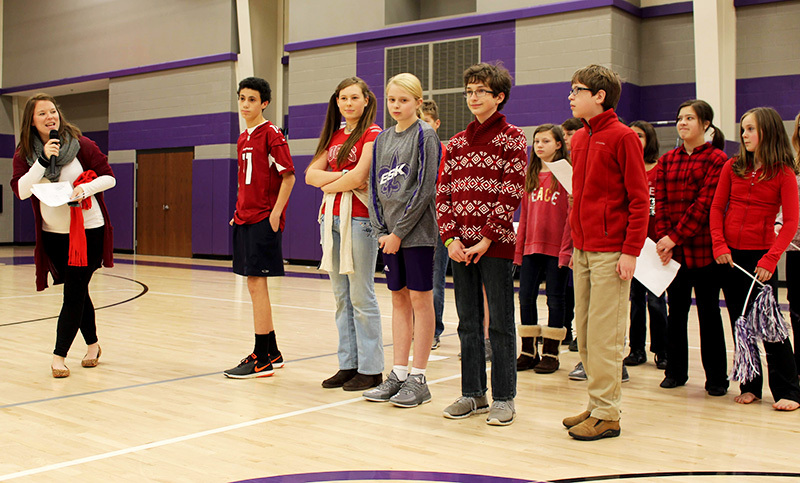 Coach Lockhart: I look for a willingness to learn, kindness shown toward others, and commitment to the sport. 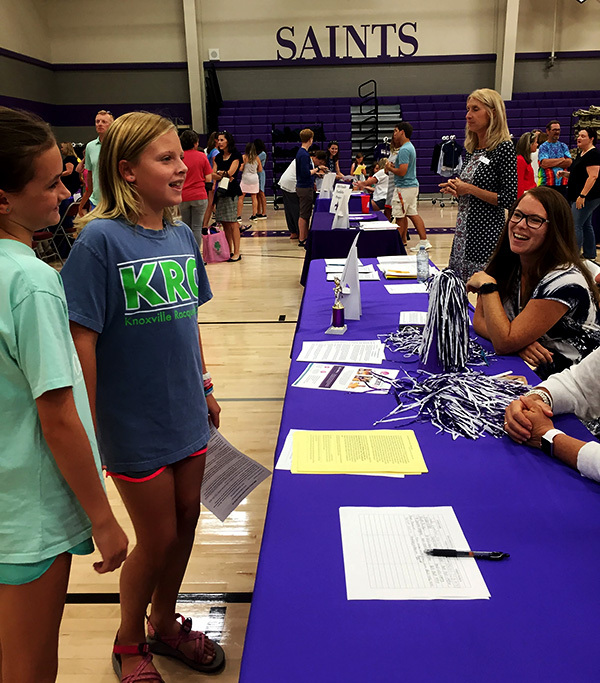 Q: What makes the athletic program at ESK different from other schools? What makes coaching at ESK a unique and rewarding experience? Coach Lockhart: I really enjoy the excitement from the dancers before and after each performance. I also feel like ESK is a second home and family, so being able to add another positive facet to the already amazing athletics we have here is a great feeling of accomplishment. 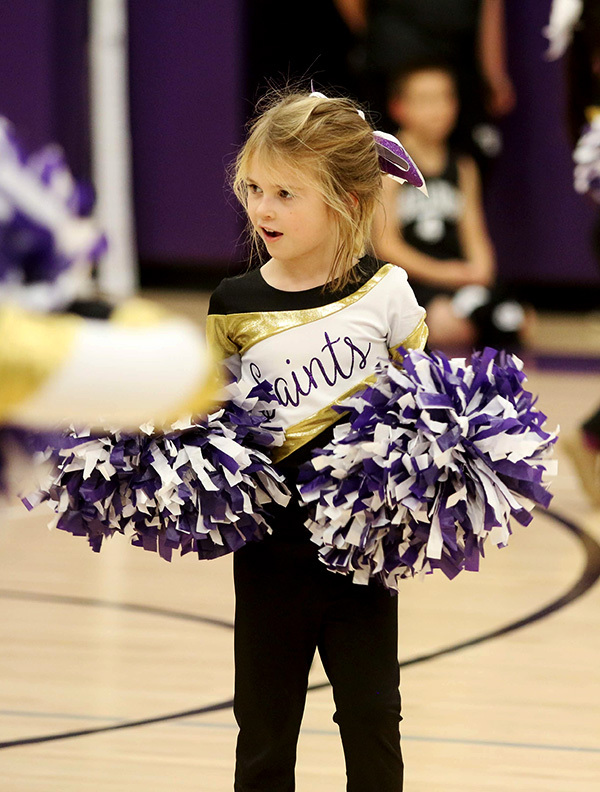 Q: What do you hope kids learn from their time on the dance team at ESK? Coach Lockhart: I hope that the dancers learn to persevere when things seem difficult, remember to be kind to others, gain a love for being active, and realize the importance of supporting their school. 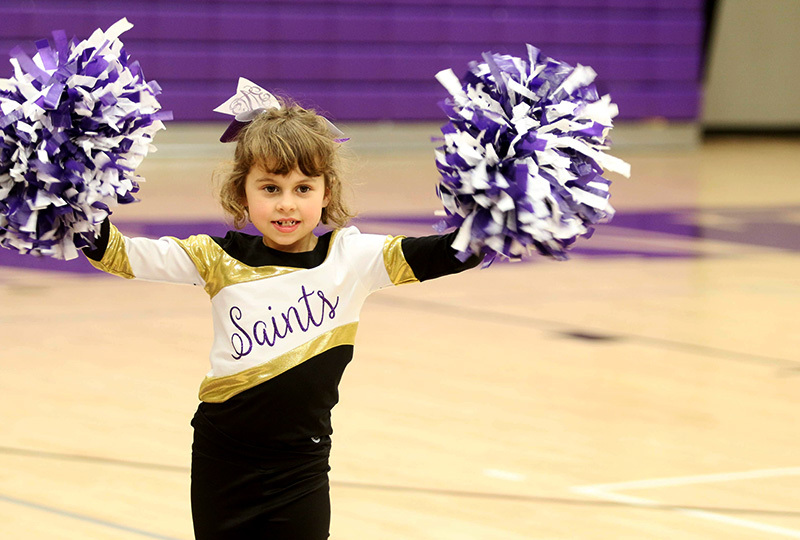 Check out the ESK Athletics Calendar here to find out when the 2018-2019 dance teams will be performing this winter!